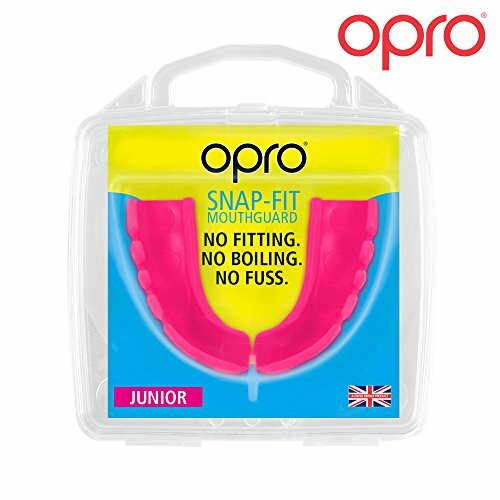 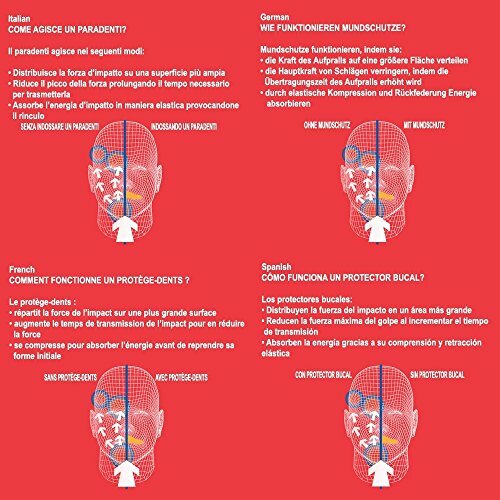 Instant Protection: The simple 1 piece design offers great protection without the need to boil and bite like other traditional gum shields, while still providing a highly retentive fit. 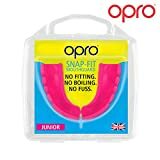 No Moulding Required: No need to boil, simply bite down and you're ready to go. Adult sizes suitable for ages 10+, kids sizes suitable for ages up to 10. Not compatible with braces. 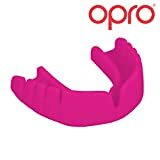 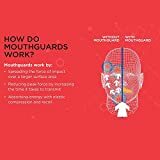 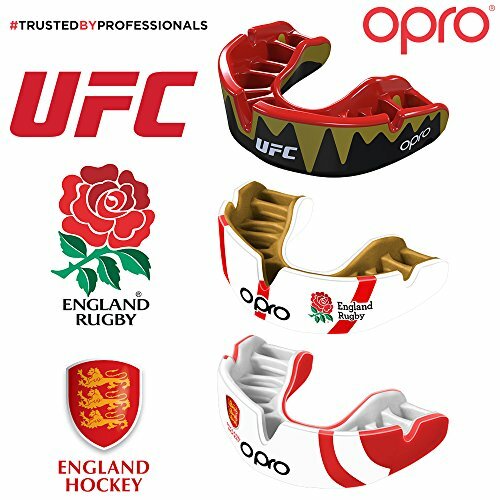 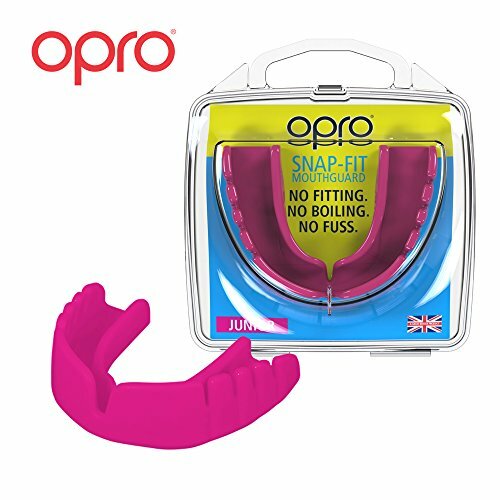 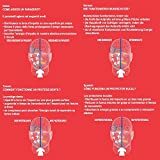 Perfect for All Athletes: Suitable for all ball, stick, and combat sports, great to keep in your kit bag as a spare on match days or for activities where a mouthguard is recommended but not necessarily required.